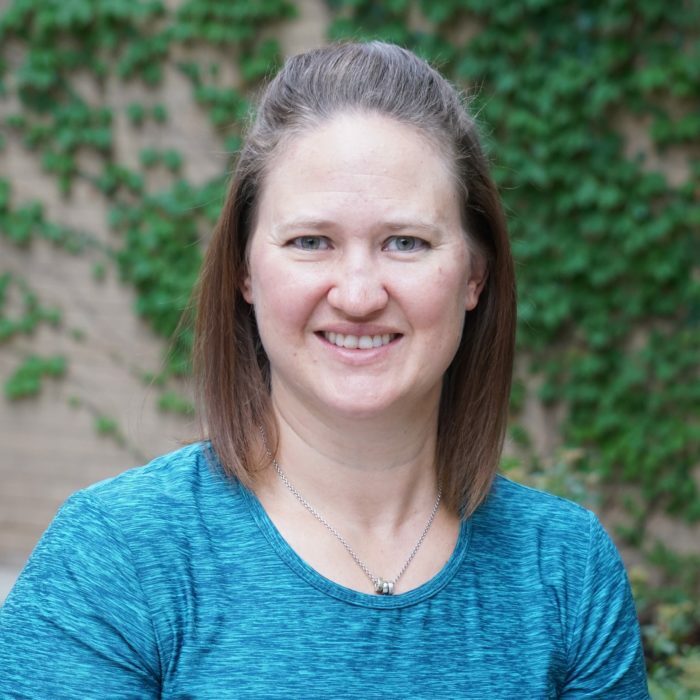 Audrey Natale, PT, DPT – graduated from Pepperdine University in Sports Medicine and earned her Doctorate in Physical Therapy from Regis University. Her expertise involves working primarily with the neurologic population (TBI / SCI) at Craig Hospital in addition to working at O.T. Plus. Audrey collaborates closely with the prominent Craig Hospital research department for clinical trials for both acute and chronic spinal cord and brain injury participants. Audrey joined O.T. Plus in 2016, and realizes great value in offering support to patients in their home environment and thrives with a company who works with a true ‘team approach’ to treatment. Audrey is a Colorado native, loves the Broncos, triathlons and home brews!